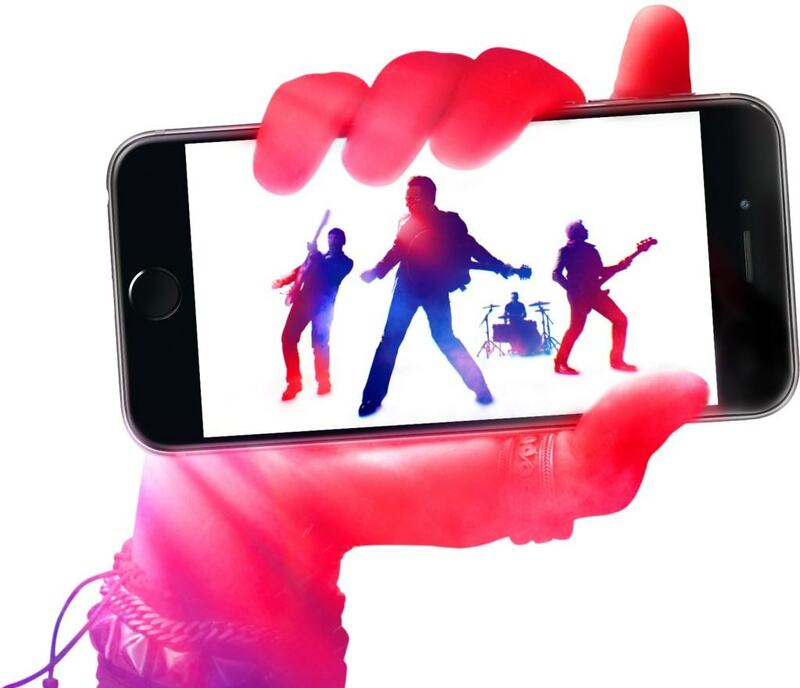 Chances are that you may remember Apple’s gift to all of us, which is U2’s album ‘Songs of Innocence’. Although it may have been controversial at first, the latest reports indicate that the album was downloaded by a staggering 30 million users. Well, the amount is so high mainly due to the buzz that was in the press, but also thanks to the fact that the album was free to download while the songs were also good. What’s even more interesting is Eddy Cue’s (senior VP) statement which says that prior to this, songs and albums created by U2 had only been downloaded by around 14 million users ever since iTunes was opened back in 2003, which really helps us put things into perspective. Chances are that this represents one of the most massive band promotion that the world has seen so far and definitely a big step up for U2. Reports are also stating that a member from U2 has stated that Apple represents a tech company that fights in order to get musicians paid for their work, which may be true indeed. Leaving aside that people have considered it controversial as Apple ‘forced’ people to download the album, it actually turned out to be a great success both for iTunes, but also for U2 which is now more popular than it has ever been in the past.